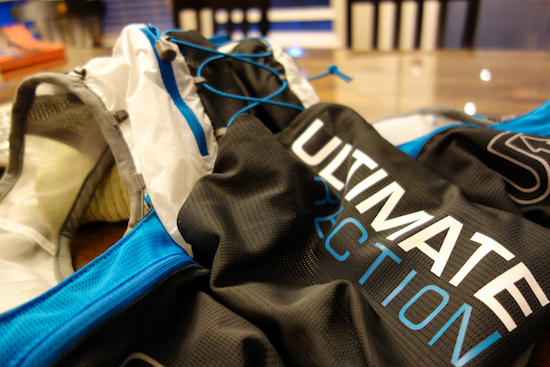 If you run long - really long - and in varied conditions, it'd be hard to go wrong with the Ultimate Direction PB Adventure Vest 3.0. 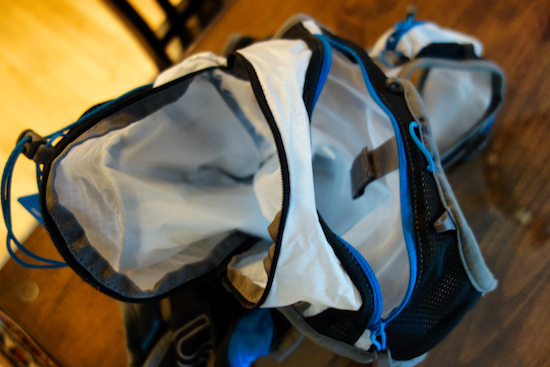 It's light; it's comfortable; and with its 16L capacity and 12+ pockets, it can carry everything you need (and then some) for an all-day training run over five mountain passes - and likely back again. 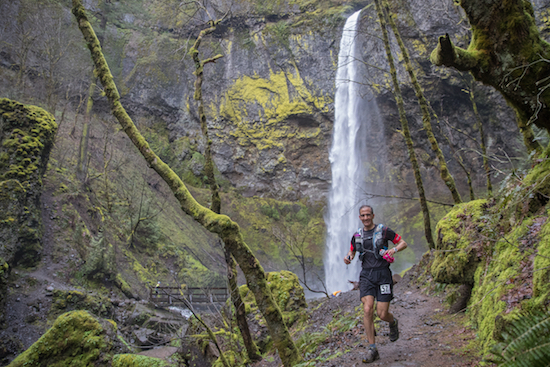 I've been running in the PB 3.0 (MSRP $169.95) since last summer and recently raced with it at the Gorge Waterfalls 100k. During that time, I was able to test it over hundreds of miles - on dry and hot high-desert jeep trails, pine-needle carpeted Pacific Northwest singletrack, and snow-covered Rocky Mountain roads. And apart from a few quibbles, the PB 3.0 has performed exceptionally well, doing exactly what a good running pack should - carrying your essential items in as comfortable and seamless a way as possible. Apart from a few quibbles, the PB 3.0 has performed exceptionally well, doing exactly what a good running pack should - carrying your essential items in as comfortable and seamless a way as possible. 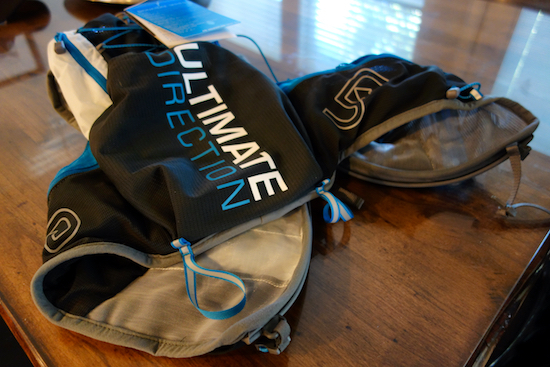 The PB 3.0 is a beast at carrying water. Its reservoir pouch can hold up to a 3L bladder, and, it has room for two bottles (soft or hard) on the chest - one in a holster, and the other in a bottle-compatible "burrito" pocket (more on that later). This puts total capacity at over 4L, which even on the hottest days can carry you more than a few miles before you need to find a creek and break out the Steripen. 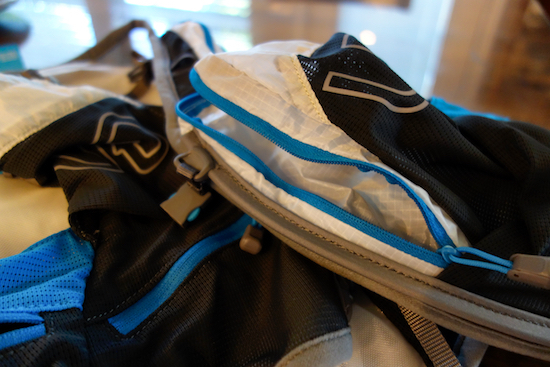 Having tested and raced in a number of running packs over the years, I've almost always been frustrated with their pockets. Those failings usually fall into three general categories: 1) lack of pockets, 2) lack of a variety of types and sizes of pockets, and 3) poorly located pockets. And while I can grouse a bit about the difficulty of accessing one or two pockets of the PB 3.0, the vest really suffers from none of the shortcomings I've experienced with other vests. 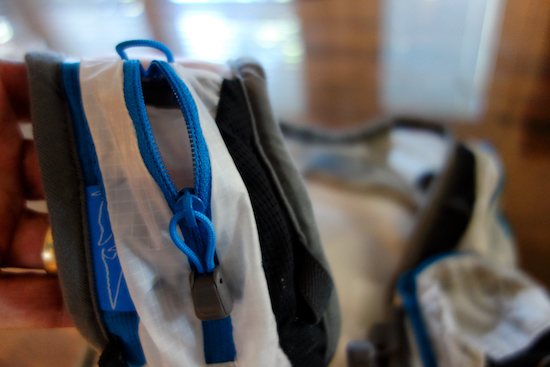 The PB 3.0 has small pockets up on the clavicle that are perfect for your electrolyte caps, a large "burrito" pocket on the left chest that can hold 2,500 calories or a 22 ounce water bottle, and waist pockets that are great for a camera, phone, sandwich, or collapsable cup. 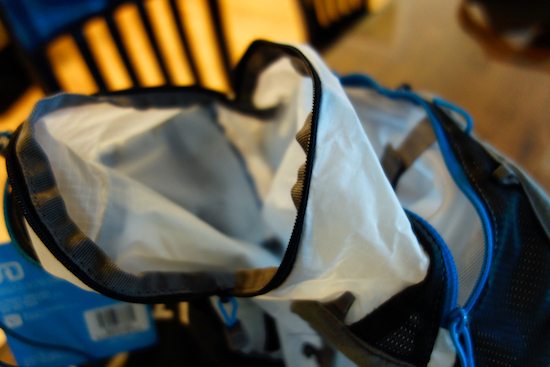 And there are multiple large pockets on the rear - one zippered and one with bungees - that can hold cold-weather clothes (even a puffy) for when the weather takes a turn. And, of course, there's more than one snug-fit iPhone-compatible pocket for when you just can't leave Terry Gross or your Instagram followers behind. With 12+ pockets in all, you're much more likely to forget which pocket you put your PB & J in than to wish you had more room for your essentials. Depending how far afield you're going, or what season or sport you're training for, the PB 3.0 has dual ice axe and trekking pole loops. 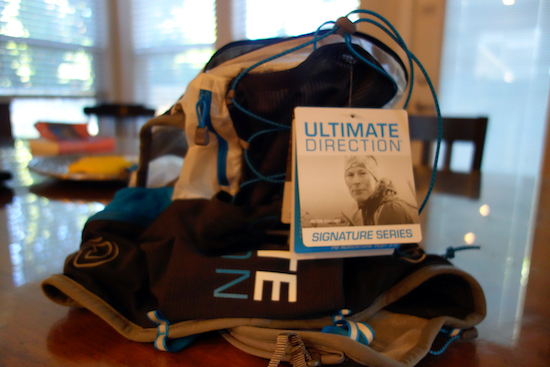 Good or bad, you'll no longer have the ultrarunner excuse of heading into treacherous conditions unprepared for self-arrest because of your pack wasn't fully-featured. 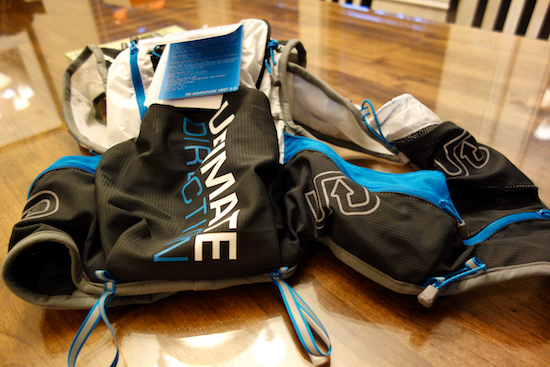 When not packed with 3 liters of water and 3,000 calories of food, the vest is surprisingly lightweight (13.3 ounces). And even when weighted down with the essentials, it is well-balanced and comfortable. 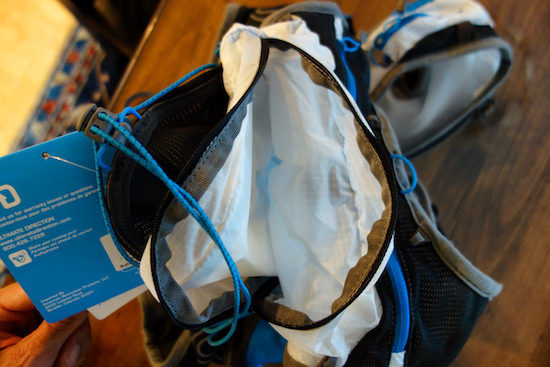 The PB 3.0 comes in three sizes - and getting the correct size seems important. 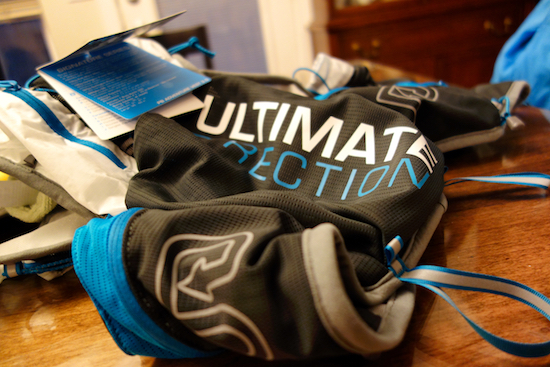 While the vest is certainly adjustable, allowing for tweaks to fit, it is not a one-size-fits-all vest. 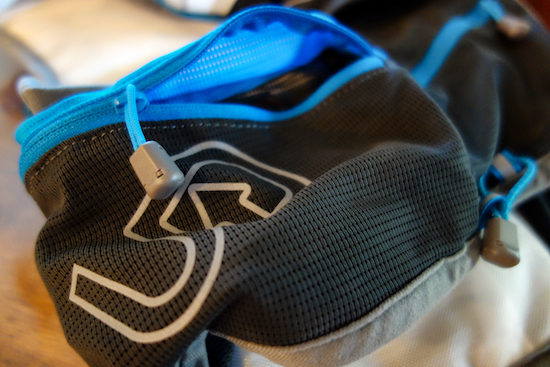 Being a bit of a pack rat on both training runs and races, I love the capacity of the PB 3.0. It allows me to pack for all the nutritional and environmental eventualities my-worst-case-scenario brain conjures up, and to do so in a manner that doesn't feel freighted or awkward. While the PB 3.0 is not for the half-bottle & one-gel set, for runners going really long with little support, or who will be racing in wide-ranging conditions, it is a vest worth considering.